Kate's debut album with Alpha Classics, featuring acclaimed jazz pianist Baptiste Trotignon. On sale May 2017. 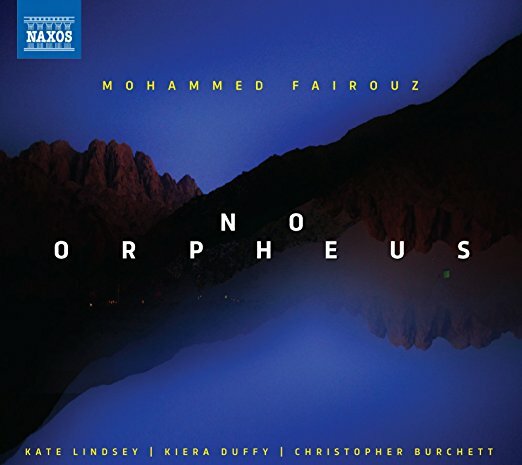 In this collaboration with acclaimed composer Mohammed Fairouz, Kate appears alongside Kiera Duffy and Christopher Burchett in a critically acclaimed series of songs celebrating humanity and sensuality.